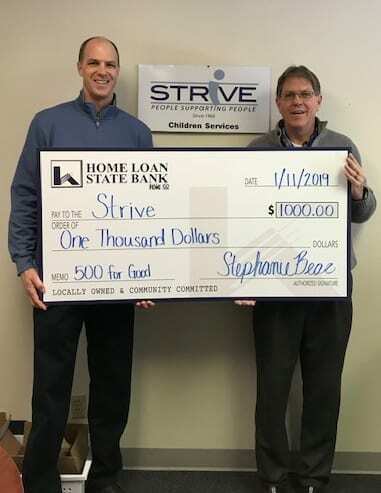 STRiVE received a check from our community partners Home Loan State Bank. 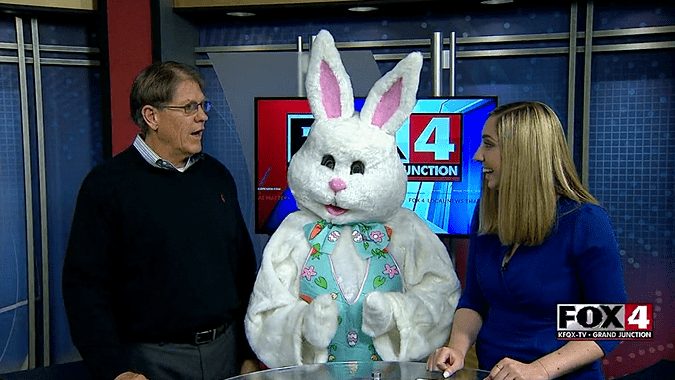 Tulips & Juleps Derby Party a STRiVE Foundation Board fund raiser for children services. 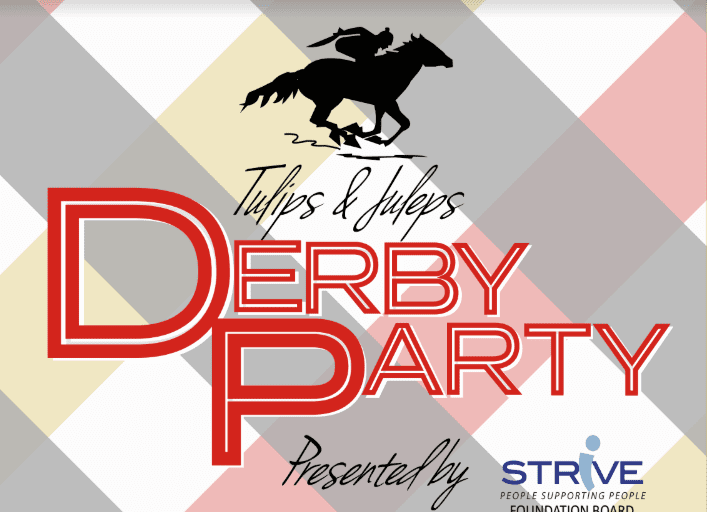 Tulips & Juleps Derby Party is a STRiVE Foundation Board fund raiser for it's children services. 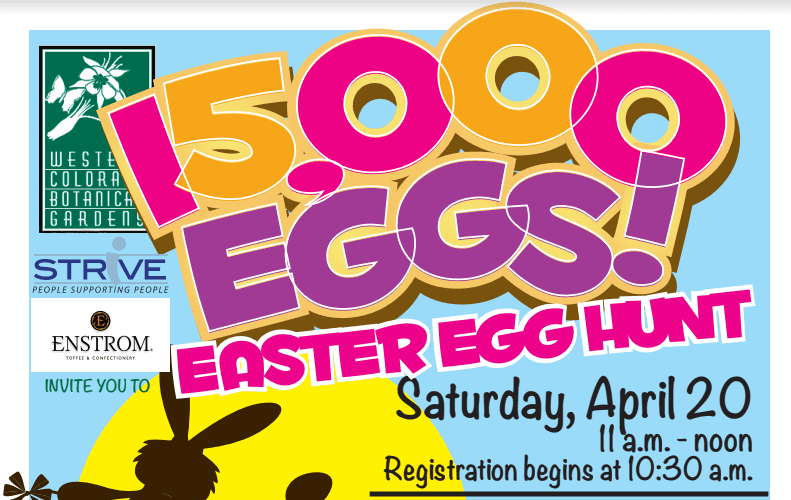 Beautiful hats, like ones worn at the Kentucky Derby, corn hole tournament, silent auction, food, cocktails, music and fun. 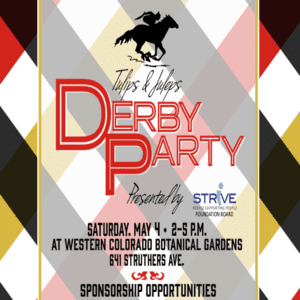 This all takes place Saturday May 4th from 2:00 pm to 5:00 pm at the Western Colorado Botanical Gardens The Western Colorado Botanical Gardens.